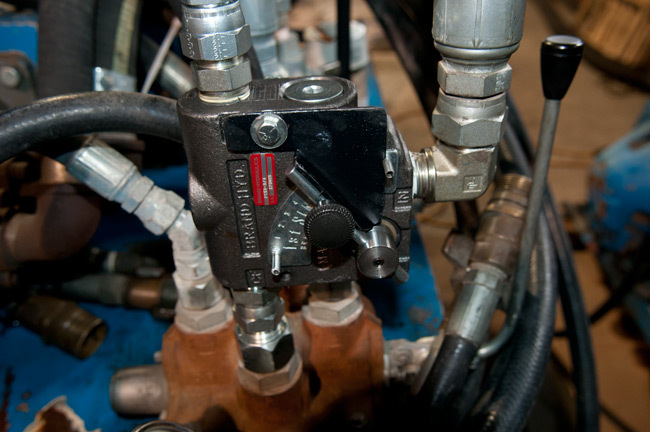 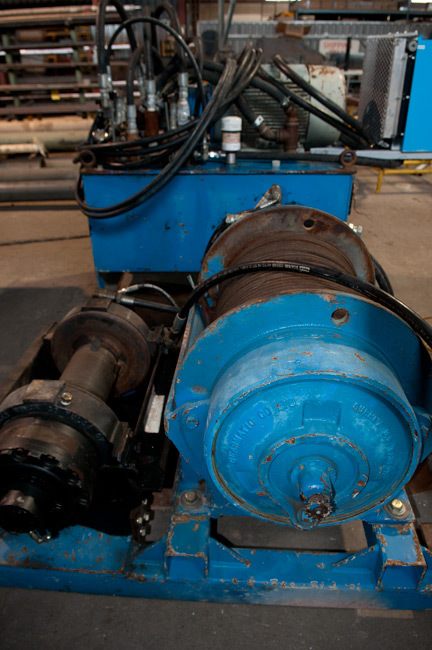 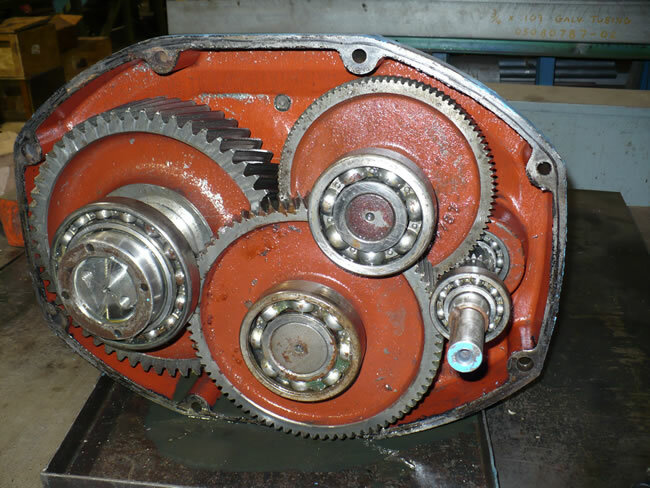 Action Hydraulics is fully capable of carrying out gearbox and winch repair. 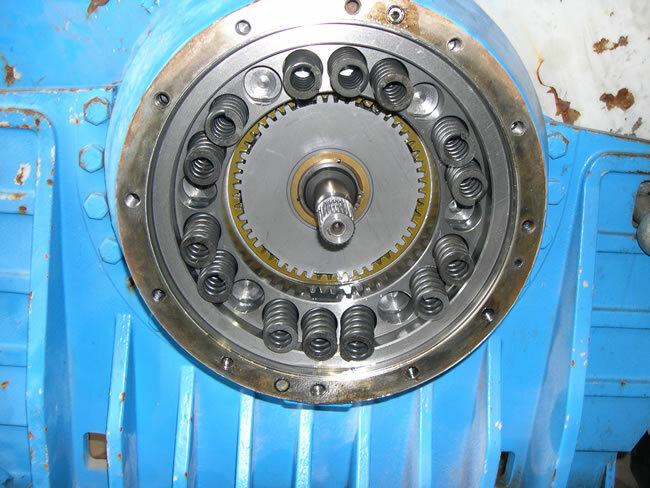 The variably long lead time for replacement by the original equipment manufacturer means our customers can significantly reduce lost opportunity costs associated with equipment down time. 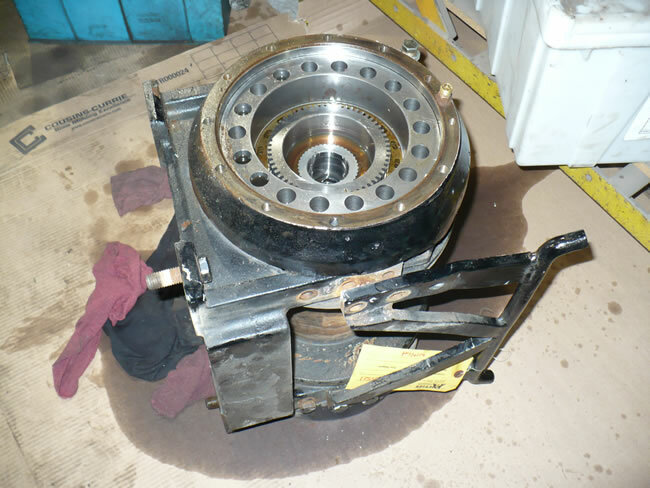 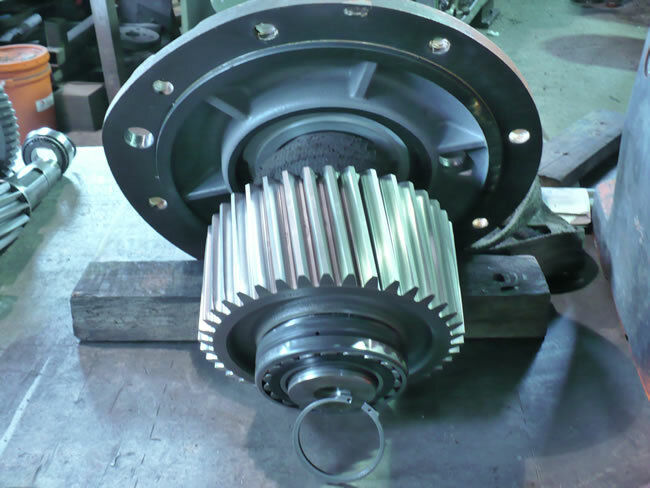 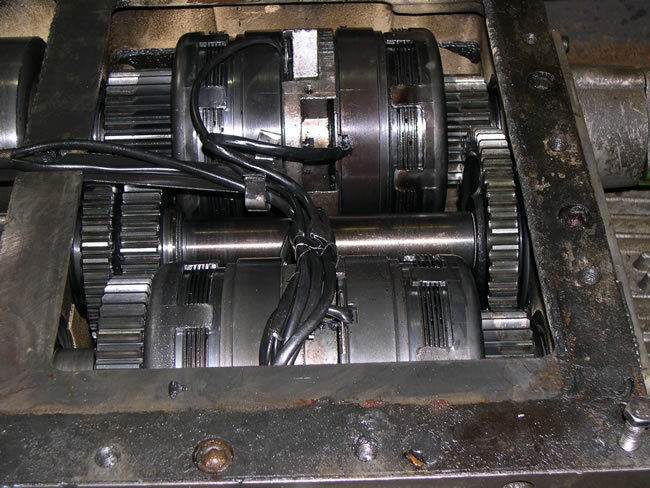 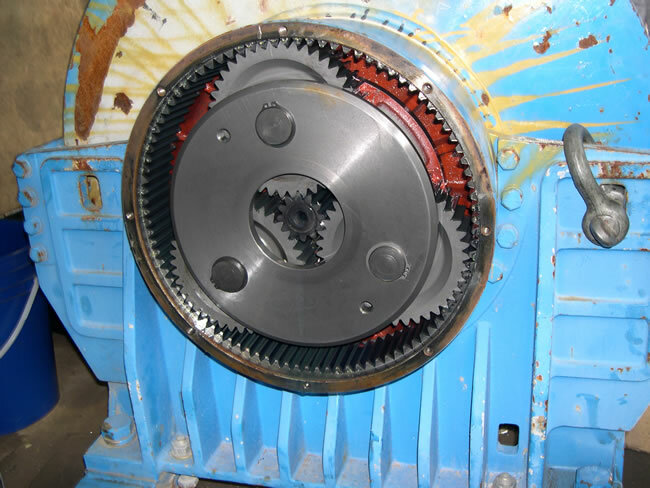 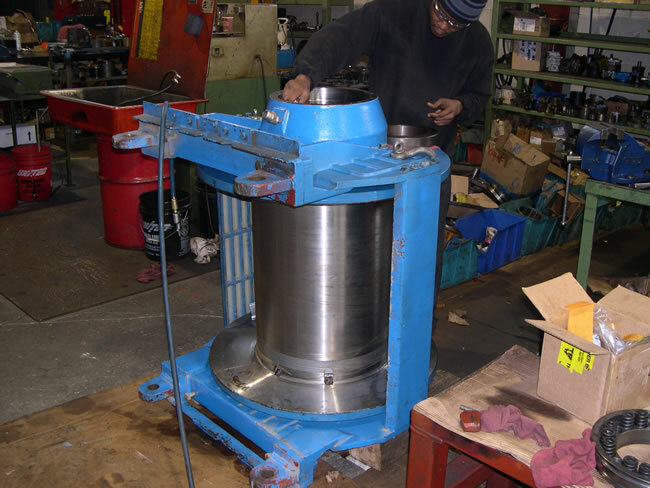 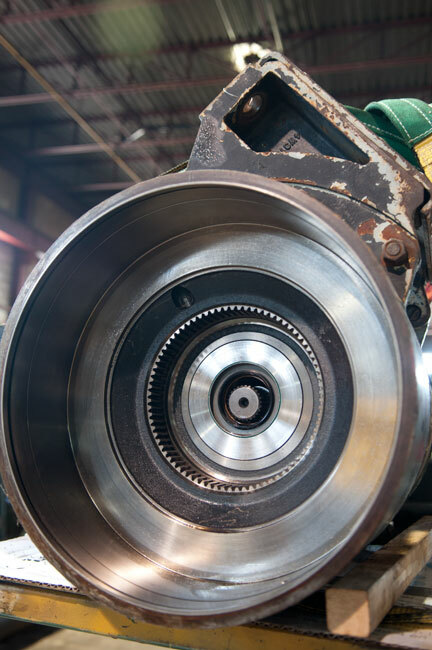 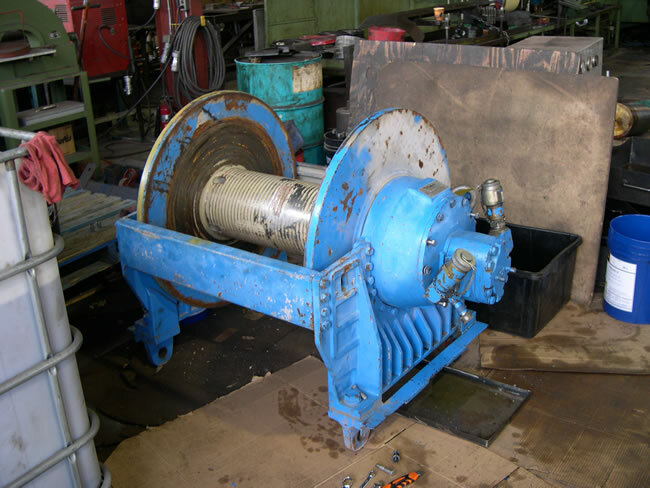 Our experienced technical staff can leverage our machining and fabrication capabilities to return gearboxes and winches to OEM specifications.